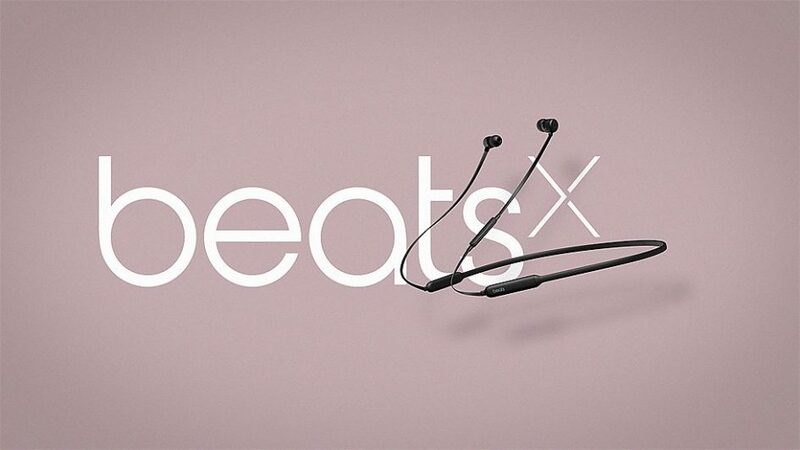 BeatsX, released February 10th set a new standard for wireless headphones. Those who already own a pair of Beats headphones know that the sound quality is unrivaled by most manufacturers and since BeatsByDre was acquired by Apple in August of 2014 things have only gotten better. and this week it was changed again. Focusing on a solid mixture of superior sound and comfort combined with the classic ingenuity we get from Apple, BeatsX makes for an experience that leads to music you can’t just hear; it makes music you can truly feel. Actually, no. The sound is so fine tuned with the launch of BeatsX, that you can truly feel every note in a way that allows complete immersion. Apple has been long known for use of proprietary ports. We had the 30-Pin cable with the Original iPod that was used in everything from the iPad 1 to the iPhone 4S until it was replaced with the reversible Lightning Connector on the iPhone 5 in 2012. Beats, now being a subsidiary of Apple has begun to adopt the same principle. 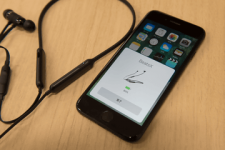 First on board for this was the Beats Pill+ also being the first product to ship with an OEM Black Lightning cable, and now BeatsX is picking up this torch. Why is this a smart move? It really is a simple answer; because it leads to a simple charging experience and fewer cables for those using other Apple Brand Products. On top of that, it fuels the fast 5 mins for 2 hours of listening time capability that is only possible through this charging method. BeatsX boasts that on a full charge they are capable of up to 8 Hours of listening time. Most Bluetooth headphones are either very bulky to provide 10-12 hours of listening time or fall very short of 8 hours in the same slim profile design provided by these new earphones. Charging is not the only thing that is quick as lightning; the pairing process is just as fast. Armed with the Apple W1 Bluetooth chip, pairing is as simple as unlocking your device, and holding the power button on BeatsX for 3 seconds while in close proximity of your iPhone (standard Bluetooth pairing needed for non-Apple devices) and hitting connect. The best part of it? It automatically pairs with all of your iCloud connected devices so you never miss a beat on any device. Beats gained a ton of popularity with AppleMusic touting its Beats1 24/7 Live radio service, and now you can get even more of that. To be exact, with the purchase of a new pair of BeatsX, pull get 3 free months of Apple Music. That’s 6 months free if you haven’t yet used your trial provided by Apple. There’s a lot more that you get with these headphones. -Four Secure-Fit Wingtips for added support and comfort. What do you think about BeatsX? Let us know in the comments with either #TeamAirPods or #TeamBeatsX and let’s figure out which reigns supreme.